Through many academic pieces of literature, books, and media, people are well-informed that calcium is an essential mineral to maintain our bone health. As there are many calcium supplements available in the market, calcium is aggressively advertised for its positive effects on our bodies. As many pieces of research have shown, calcium plays a critical role in treating osteoporosis, which is one of the most prevalent aging-related chronic degenerative diseases. Moreover, as the demand for calcium is increasing, many medical scientists are focusing on the effects of intracellular calcium ion on our health. While cell health translates to our overall health, calcium is closely related to the mitochondrial function, which is the key to treating aging-related chronic degenerative diseases as well as cancers. 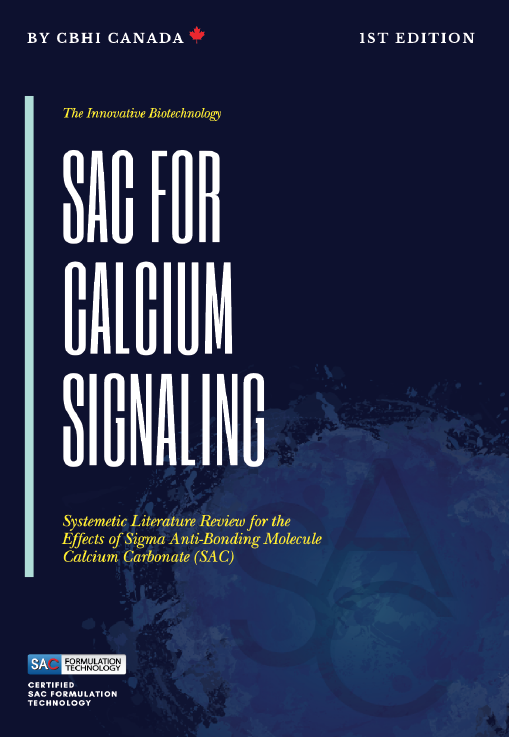 Nevertheless, even though we had already established that balancing intracellular calcium ion is crucial for cell health and offers immense potency to treat the diseases that we have not yet eradicated, there were no particular calcium treatments that could directly affect the cellular calcium homeostasis.